On arrival at the Jaipur airport or railway station, meet our representative and take a transfer to the hotel. Check into your hotel. In the afternoon visit City Palace Museum, Hawa Mahal, Jantar Mantar and the Pink City area. Overnight stay at hotel in Jaipur. Today, after breakfast visit the magnificent Amber fort. In the afternoon come back to hotel. In the evening visit the local markets. Overnight stay at hotel in Jaipur. This morning, after breakfast drive to Jodhpur. 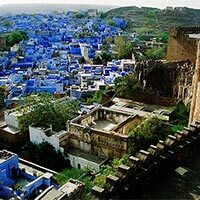 On arrival in Jodhpur, check into your hotel. Enjoy evening at leisure. Overnight stay at hotel in Jodhpur. After breakfast proceed on city sightseeing tour. 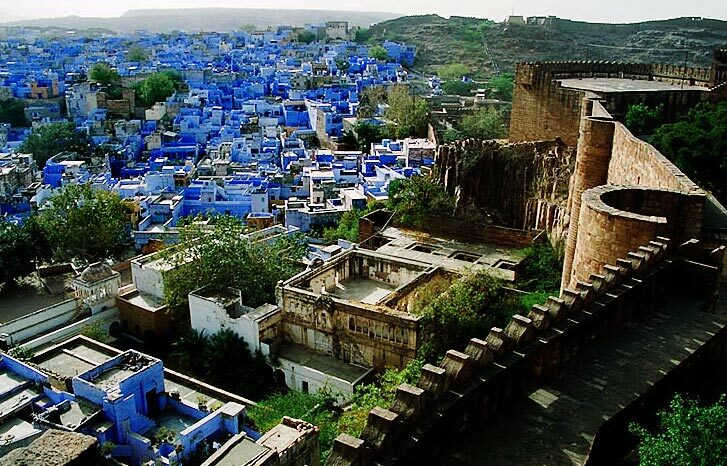 Visit the Mehrangarh fort, Jaswant Thada and explore the local market. Overnight stay at hotel in Jodhpur. Today, after breakfast drive to Udaipur. Enroute visit Jain Temples at Ranakpur. On arrival check into your hotel. Overnight stay at hotel in Udaipur. After breakfast, proceed on sightseeing tour of Udaipur city. The city tour includes a visit to City Palace, Sahelion Ki Baari and the Dolls Museum. Overnight stay at hotel in Udaipur. After breakfast, take a transfer to Udaipur airport /railway station for your onward journey.